First stop last Saturday was to Château Pavie Macquin in St Emilion. The winegrowing judgement here of Nicolas Thienpont, Cyrille Thienpont and David Suire is second to none. There aren’t any state secrets. Here gentle extraction of wonderfully ripe fruit, the result of meticulous work in the vineyards from beautiful terroir, always yields some of Bordeaux’s most appealing wine. 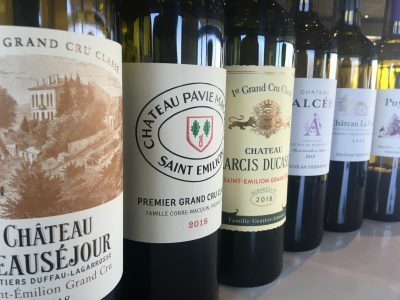 In 2018 Château Pavie Macquin, Château Larcis Ducasse and Château Beauséjour [HdL] are exceptional. Larcis has typically satin-y, caressing fruit, and fabulous length. 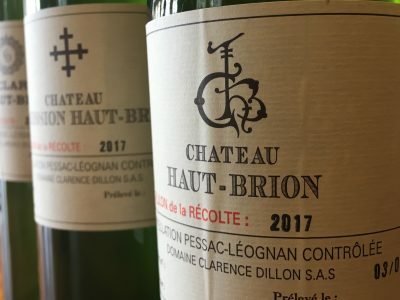 Pavie-Macquin has great depth with remarkable power under the hood while Château Beauséjour displays some of the most exceptionally pure, beautiful fruit I’ve come across. All are stunning. 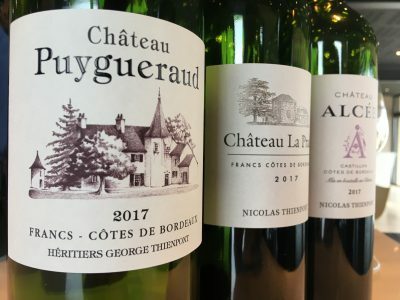 The real steals I imagine, will be the Thienpont’s own wines from the Côtes de Francs – Château Puygueraud and Château La Prade are lovely. Château Haut-Bailly has some of the most enviable terroir in Bordeaux. Unfortunately even this was insufficient to spare the property from the devasting frosts of April 27 and 28, 2017. These frosts did damage to the lower plots on the property, but the old vine parcels were spared. Subsequently even flowering and an exceptionally dry summer, saved the day. 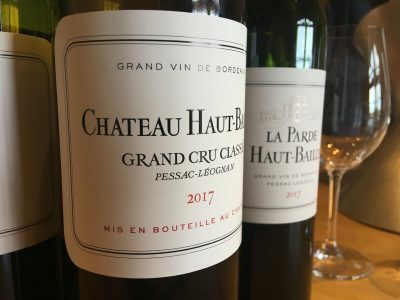 In 2017 Château Haut-Bailly has produced red wines that have depth and freshness. The vintage is a little reminiscent of 2008 and 2014 but with softer tannins and more gentle extraction. 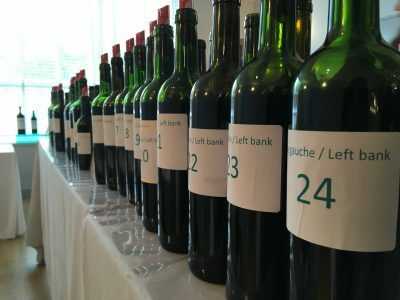 While the Côtes de Bordeaux appellations are varied and diverse, the Grand Cercle tasting back in April showed many wines having good, bold colours in 2017. They displayed attractive fruit and purity. There was also a nice balance to many of the wines with fresh acidities. Despite the frost problems it seemed that many properties had succeeded in making good wines. 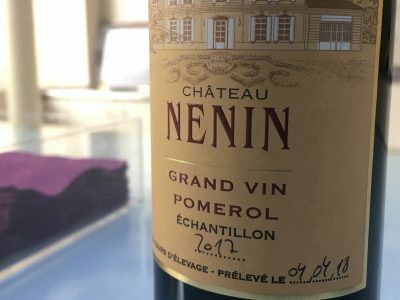 Blaye, Bourg, Cadillac, Castillon and Francs usually offer some of the best value red wines in Bordeaux and given the generosity this year, even if yields have been reduced, there are many wines to consider. For me Château Alcée [Castillon], Château d’Aiguhile [Castillon], Château Réaut [Cadillac], Château Reynon [Cadillac] and Château Veyry [Castillon] especially stood out, but overall quality felt homogeneous.